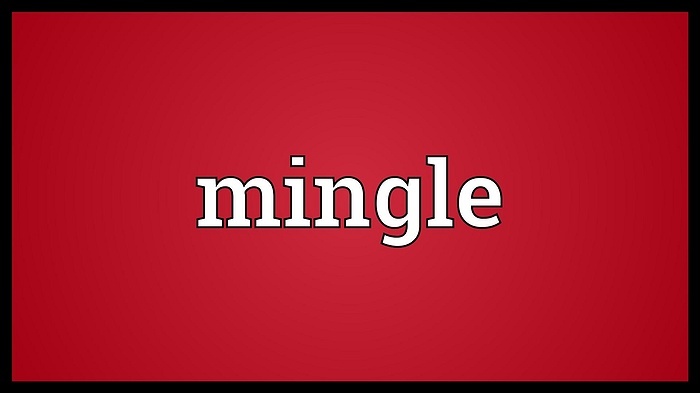 Subject: LongIsland.com - Your Name sent you Event details of "Social Mingle & Dance Party"
$8-$20 depending on how early you register. *Games which will get you introduced to others! *Tons of other fun people. *Party with lots of other guests.